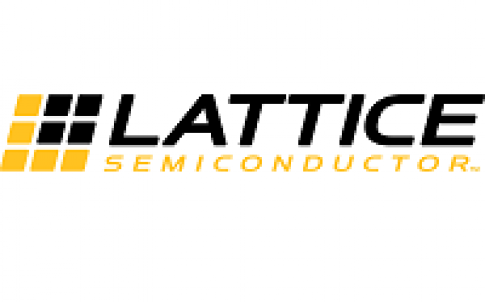 Lattice Semiconductor Corporation, the leading provider of customizable smart connectivity solutions, today announced the release of its new FPGA software, Lattice RadiantTM, targeted for the development of broad market low power embedded applications. 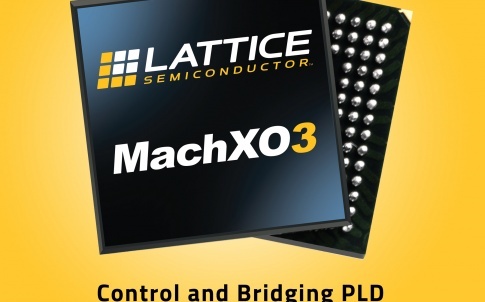 With its rich feature set and ease-of-use, Lattice Radiant software’s support for iCE40 UltraPlusTM FPGAs greatly expands the device’s application across broad market segments including mobile, consumer, industrial, and automotive. 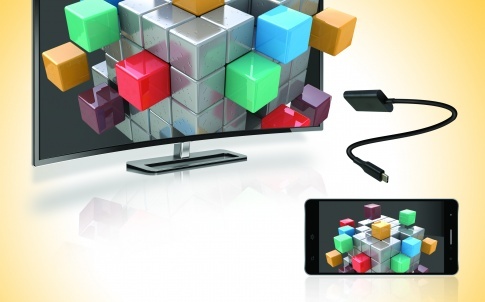 iCE40 UltraPlus devices are the world’s smallest FPGAs with enhanced memory and DSPs to enable always on, distributed processing. 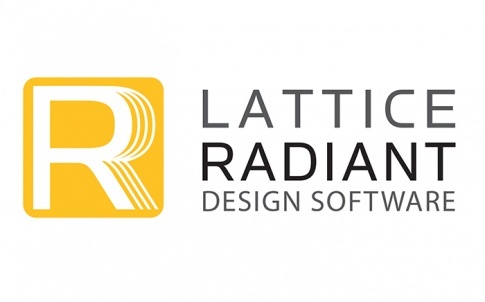 The Lattice Radiant software is now available for download, free of charge. 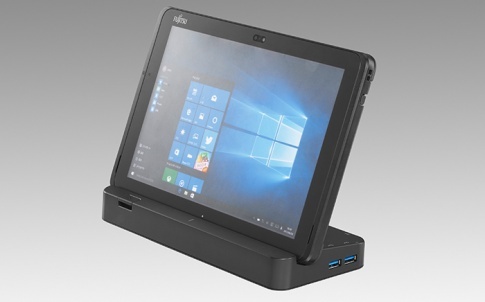 infrastructure enriches IP core support for the iCE40 UltraPlus device family for a broad range of applications including IoT sensor bridging, 8:1 microphone aggregation, and face detection. – Predictable design convergence with unified design database, design constraint flow and timing analysis. – Updated GUI provides simple, intuitive and efficient user operations with a modern look and feel. – New design constraint editor simplifies both logical and physical design constraint editing. – New warning messaging console and message filtering functions. o Physical to logical design implementation cross-probing. 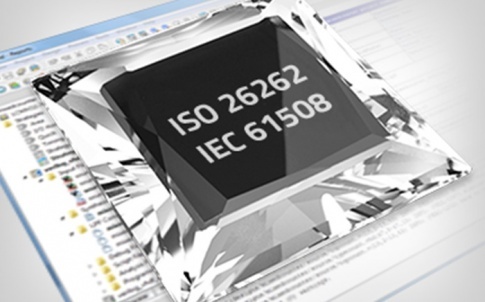 – Industry standard IEEE 1735 encryption support for IP protection.